These days, any hair and beauty professional ought to have a stylish salon they can feel proud of. From that enticing front window display, to the waiting reception area, to the actual treatment rooms themselves, it’s highly likely that your clients will already be deciding whether or not to come back and book in for regular beauty sessions even before they enter your shop. 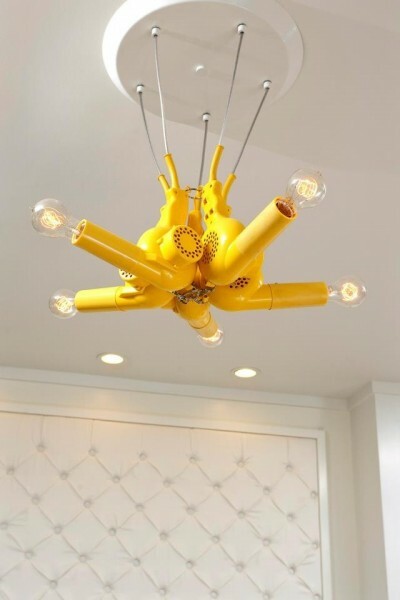 Your skill set may be of the highest standard in the world on the hair and beauty front, but if you really want to capture the attention of potential clients, your salon’s décor must match up to those talents. 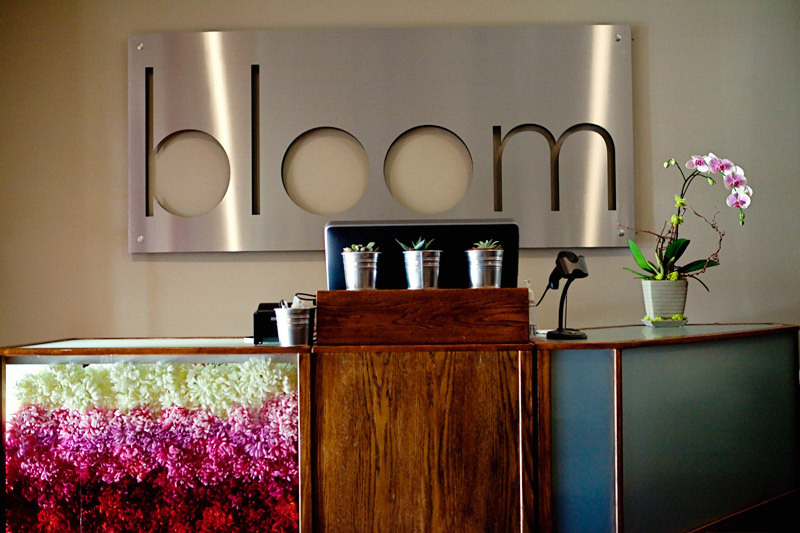 You’ll find that the most creative and welcoming salon interiors use their spaces cleverly. 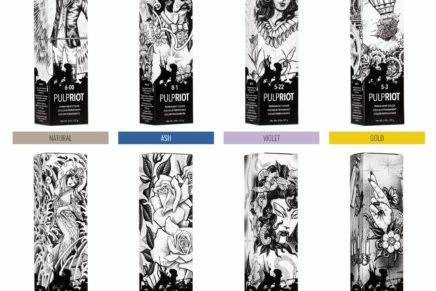 They are perfectly lit to showcase freshly coloured hair and, most importantly, they reflect that salon’s brand values down to a fine art. 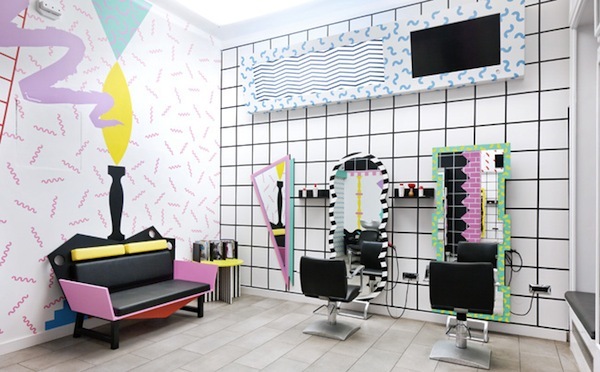 Spending time, money and energy on decorating your salon may sound like a challenge, but if you’re open to the thought of a restyle, inspiration can be found just about anywhere. From trendy art exhibitions to vintage trinket shops and quaint tea rooms, there really is a lot of credit to be awarded to our everyday surroundings. On the other hand, if a total interior revamp isn’t on the cards for your salon, there are still some key areas you should be putting into practice if your goal is to attract those all important new clients. The first thing to ask yourself is, do I want to restyle my salon to build and attract new clients, or should I work on retaining my existing customers? 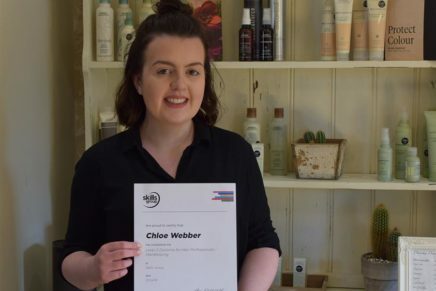 When attracting fresh faces, the exterior of your salon essentially becomes your point of sale and should therefore sell your business in a positive light. Step outside and look at the front of your shop from a client’s perspective. You should take some mental notes and ask yourself whether you would book in for an appointment here or not. If not, why not? Remember that the external image of your salon must represent your establishment in a way that is professional, modern and inviting. Your reception area should also entice your customers inside, as this is usually visible from the front window. You can try having custom-made cash wraps built, or themed ones like the one pictured above, and these don’t have to cost the earth. Interesting and contemporary designs will not only give your customers a platform to be able to root for their purses, but they can also prove to be light-hearted conversation starters. A small salon can project an intimate, boutique feel, but dangers like space becoming overcrowded and noisy can also be an issue if you don’t get it right. · Offset mirrors to avoid a tunnelling effect in narrow salons, and try using wider mirrors to create the illusion of space. · Lay the floor tiles down in an elegant diamond pattern as this will make the floor appear wider. A larger salon can offer more of a buzzing atmosphere, but it can also feel cold and empty with too much space. · Decide how many styling and wash units to have fitted if you want to create an effective floor plan. · Choose floor surfaces that can soften high noise levels and relax your customers. · Cleverly use colours and textures to break up zones and bring intimacy into the areas that require the most warmth. 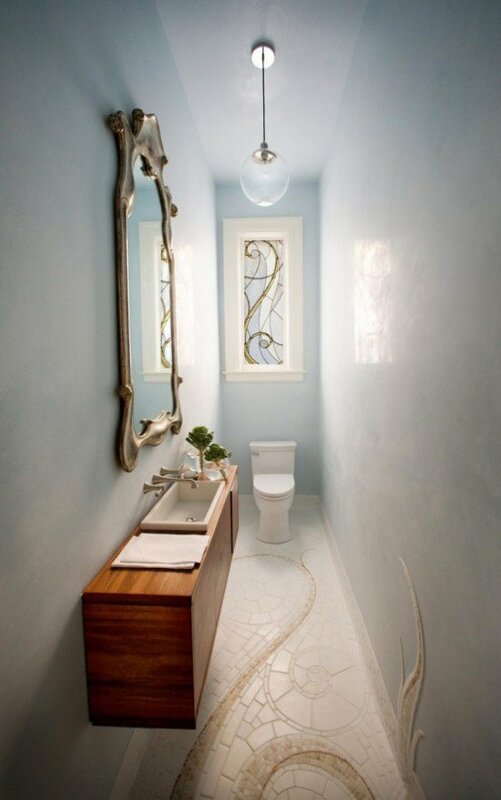 · Use plinths, or if your budget will allow it, introduce different floor levels to define separate areas. · Don’t overfill the salon, instead follow the timeless ‘less is more’ rule. If you do have lots of space to work with, creating zones will help your clients to identify different areas while rewarding them with the ultimate salon experience. 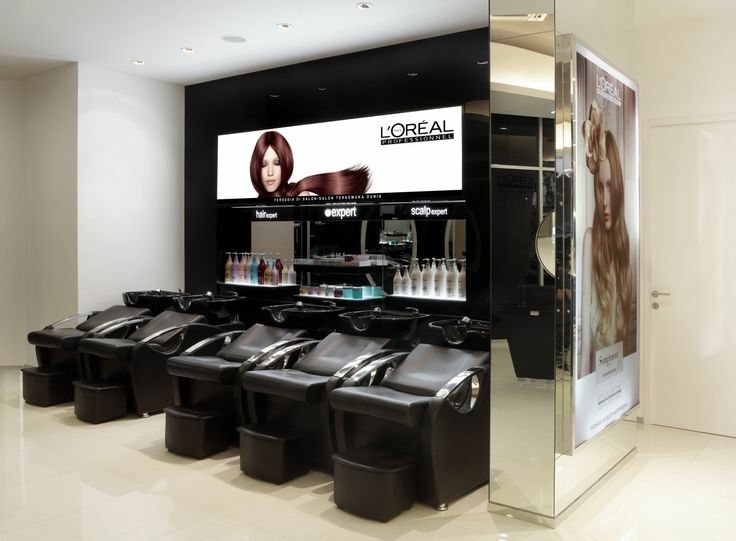 With effective use of light and colour, smaller salons can also benefit from creating distinct areas on a petite scale. · Each different zone must complement the next one with an overall theme, and subtle differences will provide a professional brand image. · Interior changes can be anything from switching up the finish of your floors, ceilings, lighting and walls, to maintaining a similar theme throughout your furniture and fabric choices. As with most things in life, with salons there are some areas you can cut back on in order to save money, but there are others that you should definitely invest in. For instance, always buy the highest calibre of chairs and backwashes that your budget will cover. These are just a couple of the items that will be getting the most amount of daily use so it’s important for them to stand the test of time. Also note that not everything in the salon has to be overly expensive to create a luxurious atmosphere. You can get budget-friendly deals at auctions and second-hand websites on furnishings and finishing touches, which will save you a fortune in the long term. It helps to let your creative juices flow here, use your contacts book wherever possible, and don’t forget to look for local deals to furnish your dream salon. But most importantly, invest in the parts of your salon that are going to make you the most money, such as the retail area. There’s always the option to take out a business loan, too. If you have cash flow issues, a merchant cash advance can boost your finances when you need to invest in a new décor project. Becoming more financially aware will play an important role when it comes to attracting more clients and boosting your salon’s retention rates. This next point may sound a little tedious, but it’s often the smallest issues that go unchecked. 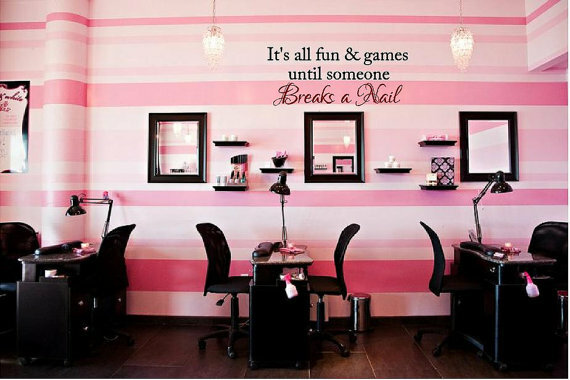 For example, it will pay off if you can keep an eye out for any cracks and scuffs on the walls of your salon. Your clients are likely to pick up on what can seem like faults and interpret these as a lack of attention to your working environment. You may like to consider updating your salon’s toilet areas if need be. This is often an area that gets overlooked, but just by sprucing up where your clients wash up, this can actually have a positive impact on your business if done well. It will also benefit your business if you make sure that all staff rest areas are bright, clean, and regularly tidied. When building team retention, a little investment goes a long way. So whether your objective is to drive new business opportunities or you just want to give your salon the fresh update it deserves, investing in the appearance of your business is an imperative step when it comes to enhancing the customer experience. Your refurbished salon will also serve to improve potential clients’ impressions while boosting your overall reputation. Your competition won’t know what’s hit them! What Hairdressing Equipment Do You Need in Your Salon? 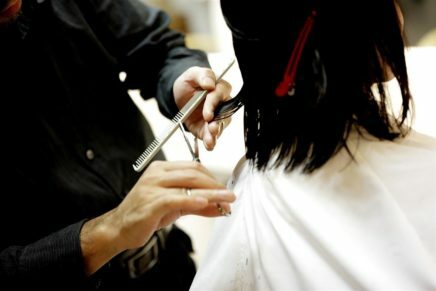 4 ways to find the Best Salon and Hairdresser What Hairdressing Equipment Do You Really Need? How to Improve Your Hairdressing Salon Have You Got the Right Hairdressing Chairs?